Spring is here at 9 Mile and Mack! 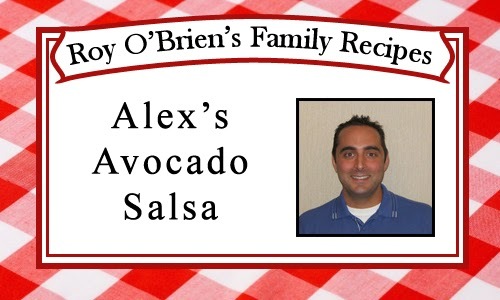 This recipe is one of Alex's favorite's, and we hope that you like it just as much! 1. 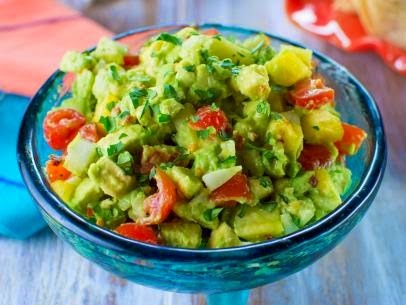 Combine the tomatoes, pineapple, avocados, onion, cilantro, lime juice, red pepper flakes and garlic salt in a medium bowl. 2. Add pepper to taste. 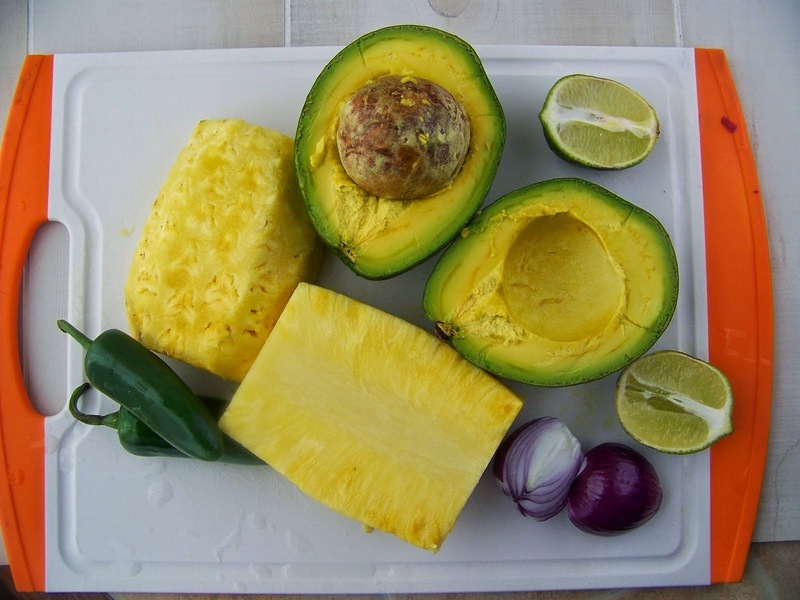 Serve with lime tortilla chips. Don't Miss Out On Our March Madness Deals! In order to make sure that our customer's can get the great deals going on this month, we have decided to extend our hours! 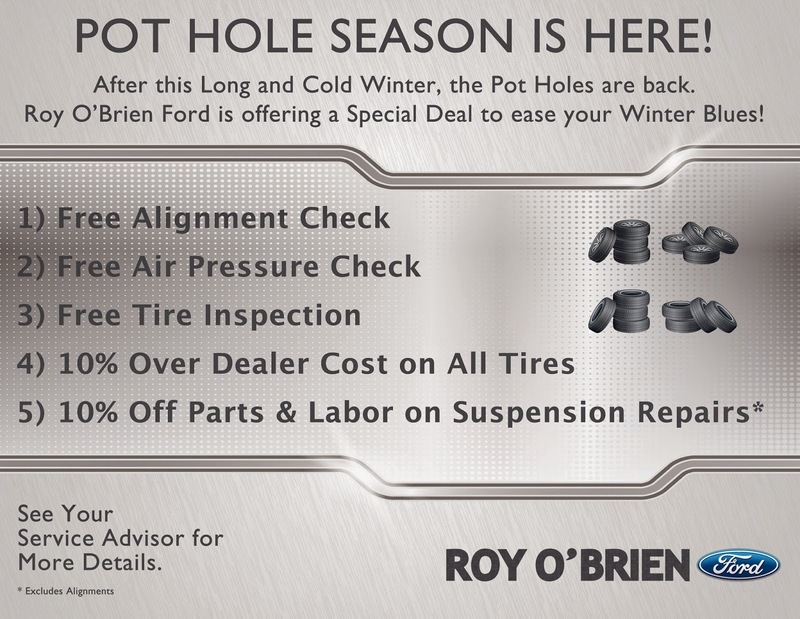 We all know how pot holes can damage your car, and we want to help you avoid that! We also want to help you stay cool this summer. 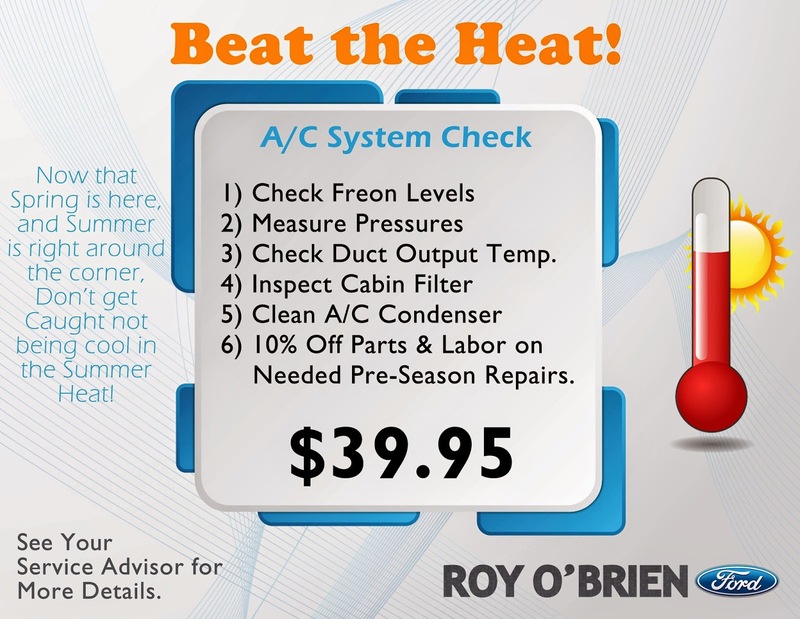 Come see us for our $39.95 A/C System Check!